can't wait to carry this around and find new places to take photos! Love the dress! Fantastic look! I love it! I can't believe you're taking photos when the train's coming!! Be safe! But enjoy the tripod :) You'll love it! 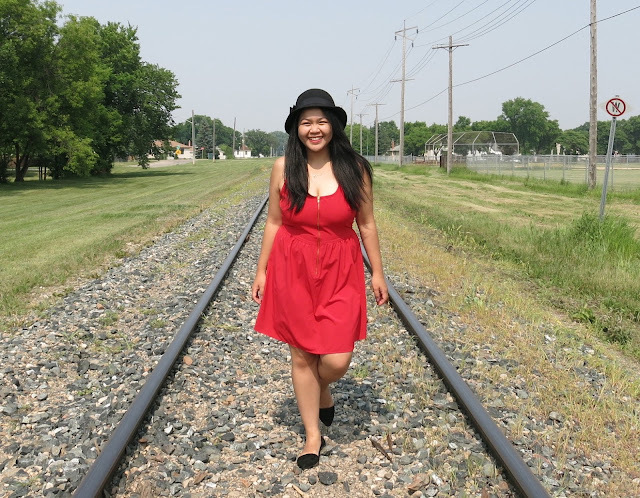 Nice job using the tripod, I love the railroad location! Adorable dress! The location is great, can't wait to see more photos with your new tripod! It is such a cute dress with a front zipper! Love it!! cute look! 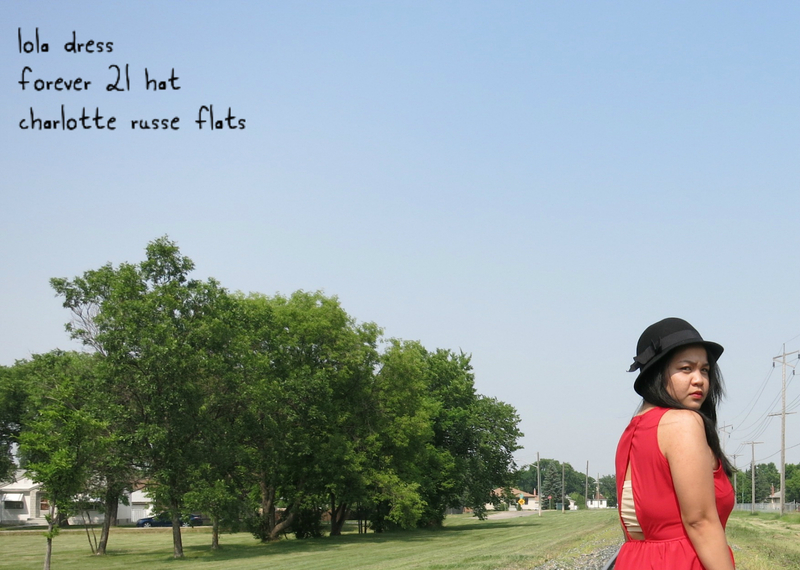 The dress and hat make an adorable combo! Great colour! Looks like a neat location too! I really like your outfit here, the dress is just adorable and the location, too! And your hair looks so lovely! You are just too cute in this dress and hat! Love it! This red dress is amazing on you!!! The color is great with your skin tone!!! Haha, glad you avoided that train! And cute dress, cute nails, cute photos! Your red dress and shoes are super cute! I love it. Lucky you, living on the edge like that- haha! Gorgeous dress, too. Aww such a pretty dress, I really like the color! These pictures are gorgeous and so is your dress. Your nails are super cute as well! 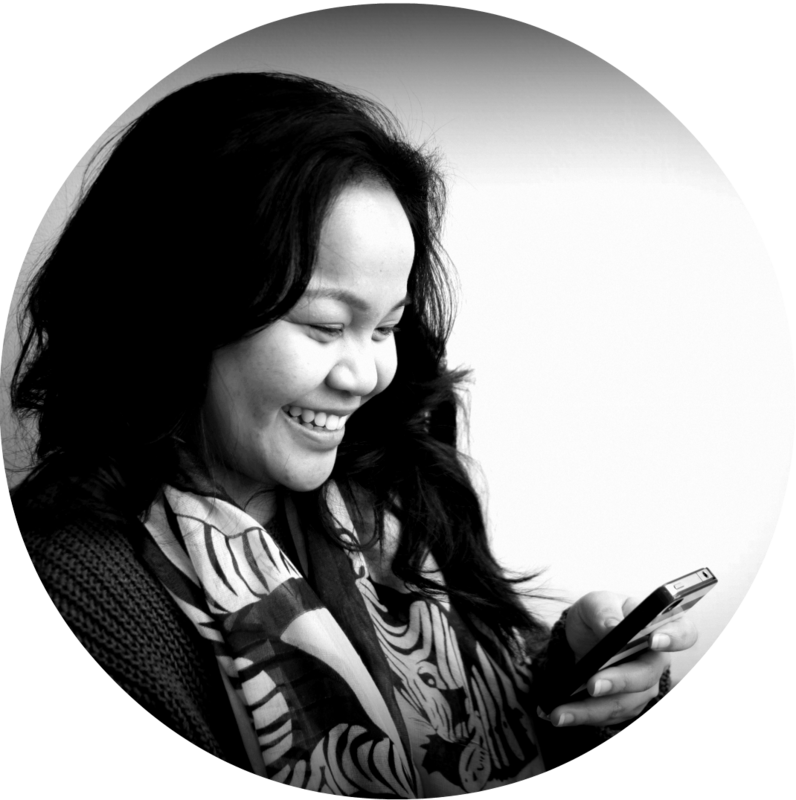 Definetely following you on GFC and Bloglovin'! Totally in love with your sense of style tooo! I love the scenery! You dress is so cute I am loving the zipper in front! Love your red dress and the backless detail! You look so beautiful! I love that you rocked a hat for this! Hats make everything better and you look super cute! You own so maany lovely clothes! <3 I like those shoes and this color is suiting you great! 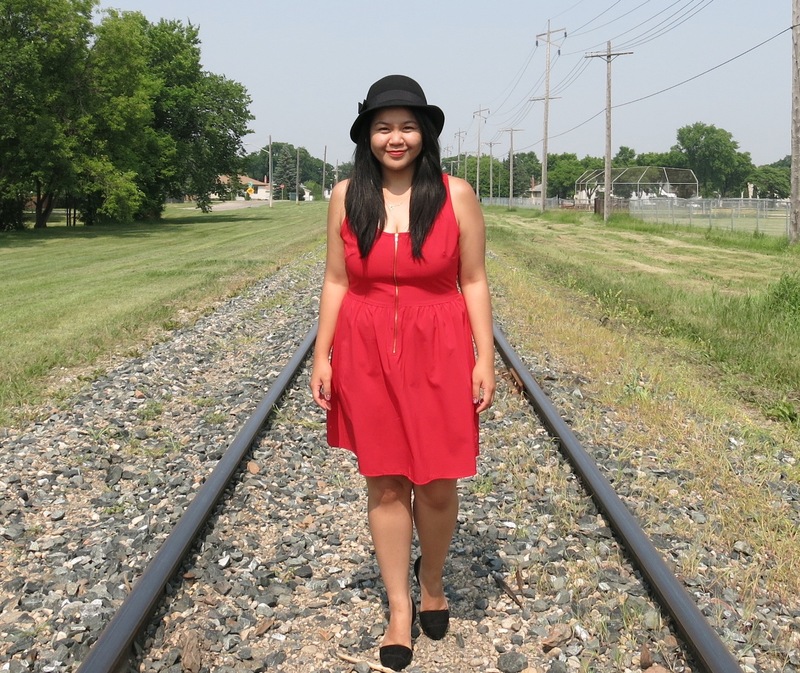 LOVE this red bold dress, especially paired with the fedora! Thanks so much for stopping by my blog. Would you like to follow each other to stay in touch?